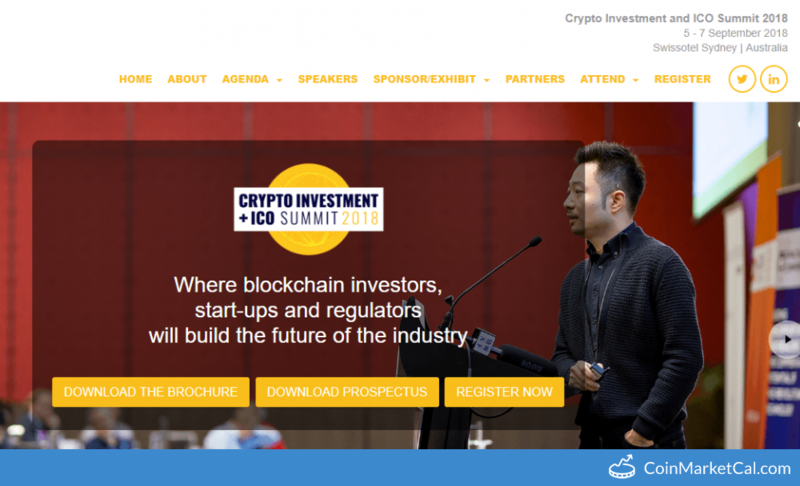 Crypto Investment and ICO Summit 2018 from Sep 5-7 in Swissotel, Sydney, Australia. BlockConscious Summit 2018 in Fortitude Valley, Brisbane, Australia from Aug 10, 10AM to August 12, 6PM. 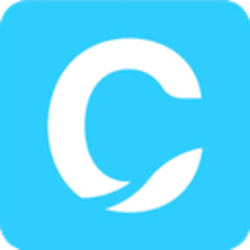 CanYa is proud to release CanWork, the service place for the world. 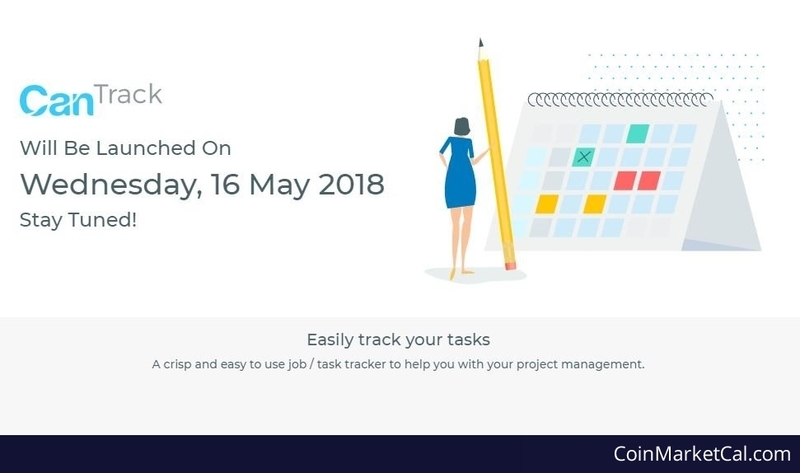 "A crisp and easy to use job / task tracker to help you with your project management." 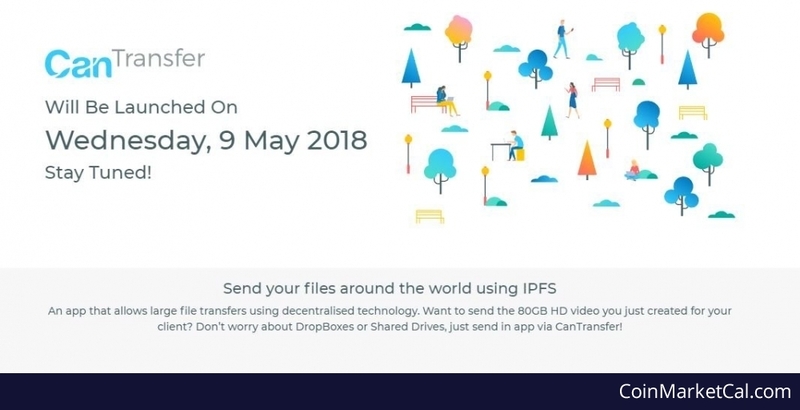 "An app that allows large file transfers using decentralized technology." 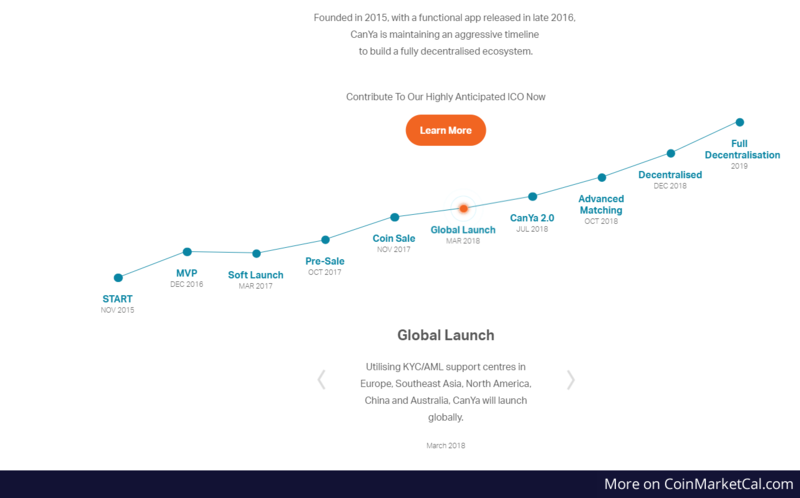 "Create your own airdrops! 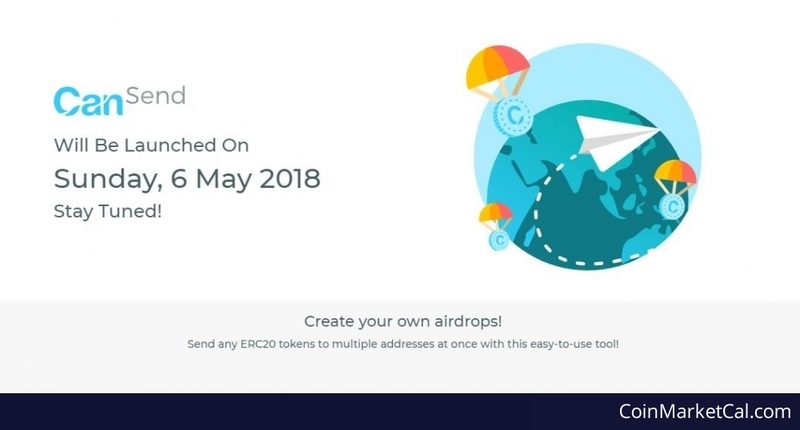 Send any ERC20 tokens to multiple addresses at once with this easy-to-use tool!" Utilising KYC/AML support centres in Europe, Southeast Asia, North America, China and Australia. 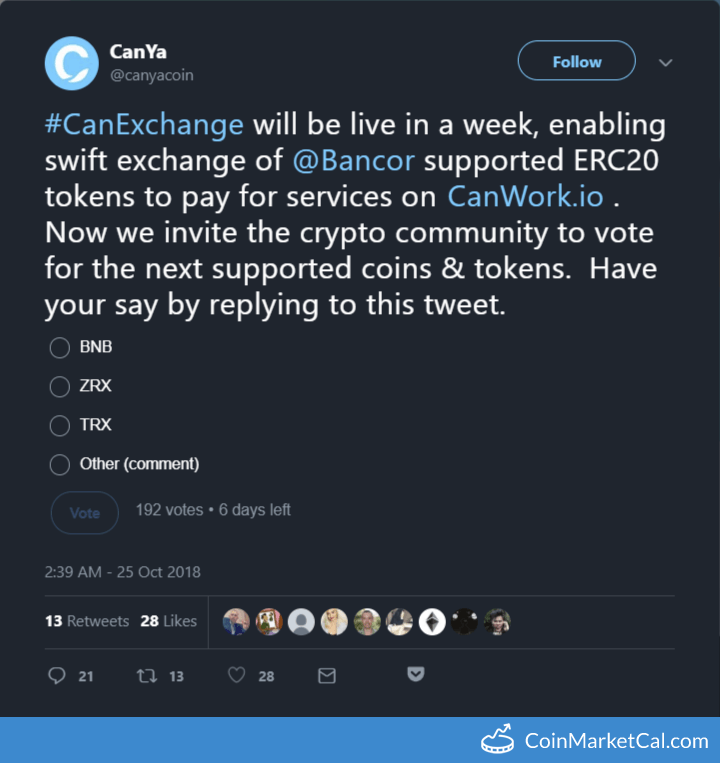 Canya will launch globally.